15296 W 66th Dr, Unit E, Arvada, CO 80007 - Listing 6703939 by Wehr Homes Team at RE/MAX 100, Inc. This is an absolutely beautiful move in ready townhome. Many upgrades like; cherry cabinets with level 4 slab granite counter tops, stainless appliances, custom window coverings. The master is exceptionally roomy with lots of natural sunlight. There is a great 5 piece master bathroom. The second bedroom is roomy and has its own bathroom as well. The main floor is open and has beautiful flooring and custom paint along with a nice gas fireplace. This is a great move in ready townhome. • Take great care to understand your “story” and learn what’s best for you and your situation. • Tailor your home buying or selling experience based on your personal comfort level. • Guide you through, at your own pace (fast or slow, it’s up to you), and help you understand what is happening at every turn and with every piece of paper. 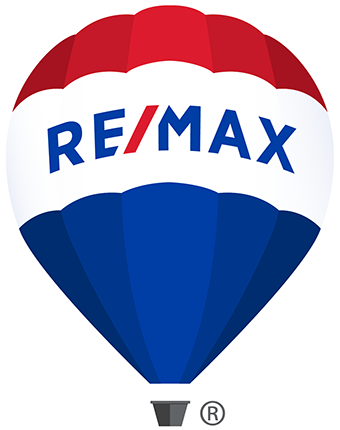 • Provide you with the latest tools and technology, plus marketing backed by RE/MAX, an industry leader with proven results. Not only will we provide you with valuable resources, the latest local market knowledge and a tailored approach to help you with your Metro Denver and Foothills real estate needs, but we will help you use your real estate transaction to better yourself personally or financially. You know what’s best for you, and we are here to help you achieve it!